Back to the outfit, I was so glad I could find dungarees! I have been looking for ages for some and I finally got these! 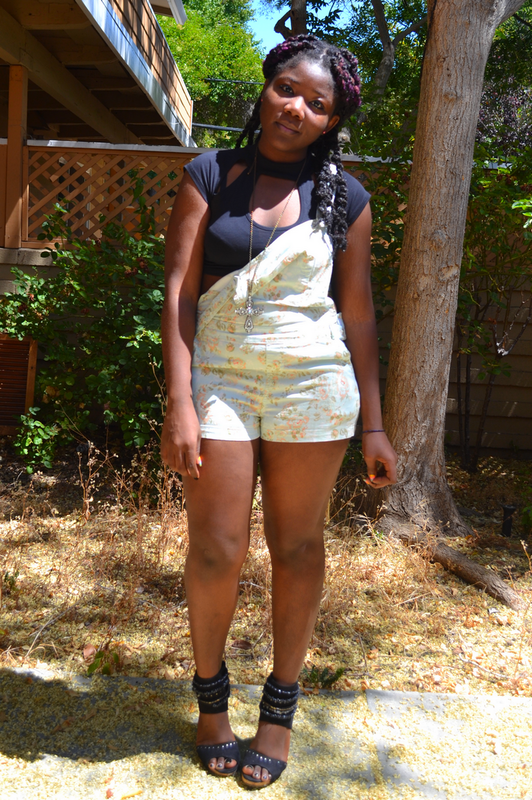 Loving the cutout crop top paired with the dungaree. I want ur dungarees! Super cute! Lovely dunagaree look. I'm really liking the crop top you picked for this look. Its a different look from the usual sleeve crop top or turtle neck one. Thanks Sheyla, glad you like it!!! 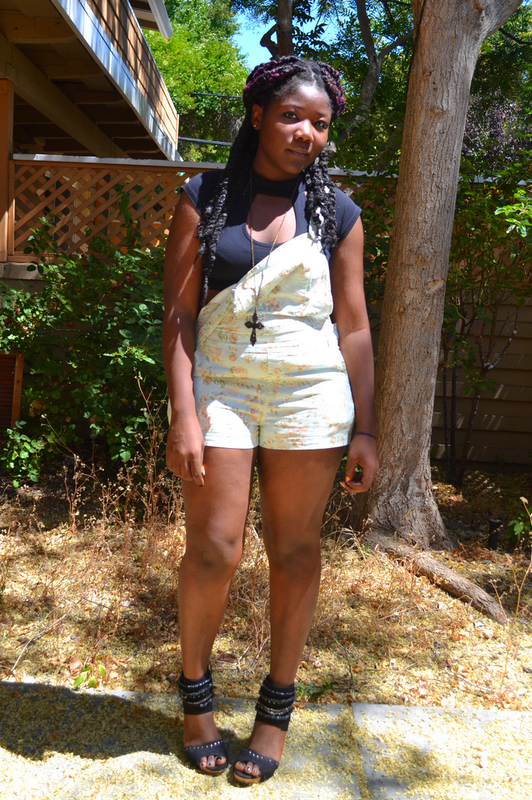 very cute romper... i wore one on my previous look also! Yea I like yours too! Thank you!